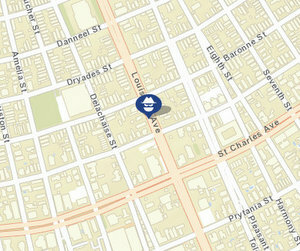 A stray bullet from a shooting at Louisiana Avenue injured a woman who was mopping inside her home Monday afternoon, according to Tania Dall of our reporting partners at WWL-TV. When gunfire broke out near South Robertson Street around 3:45 p.m., her fiance ran outside to check on the children, and came back inside to the woman with a gunshot wound to her upper body. The victim was taken to the hospital in stable condition, and police are looking for a newer model black Honda that may have been involved. Anyone with information should call CrimeStoppers at 822-1111. The Lady Jetsetters parade will parade through Central City on Saturday. 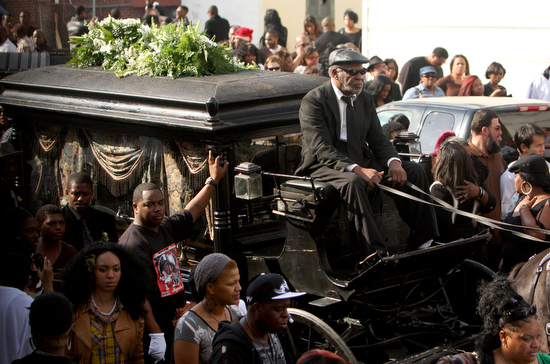 The Perfect Gentlemen second line will pass through Central City and up Louisiana Avenue on Sunday on its trek across the city, according to Red Cotton. 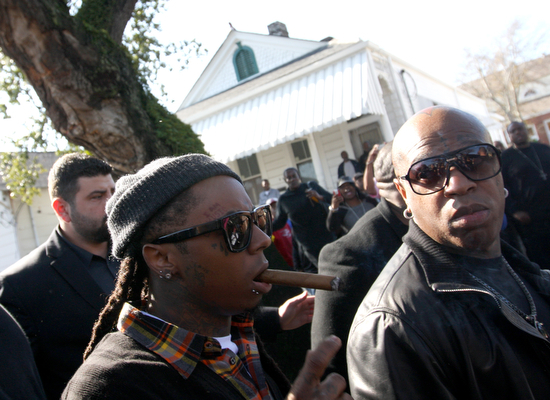 Slain rapper Renetta ‘Magnolia Shorty’ Lowe was laid to rest Thursday in a funeral service and second line attended by thousands, including musical luminaries Lil Wayne and Bryan “Birdman” Williams, founder of Cash Money Records. 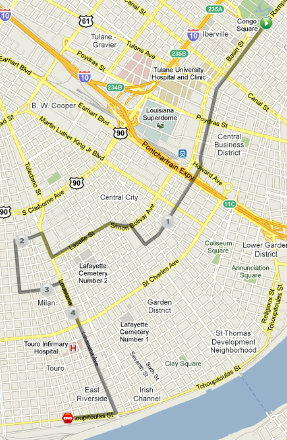 The New Generation Social Aid and Pleasure Club has released the route for its 10th anniversary second-line today. 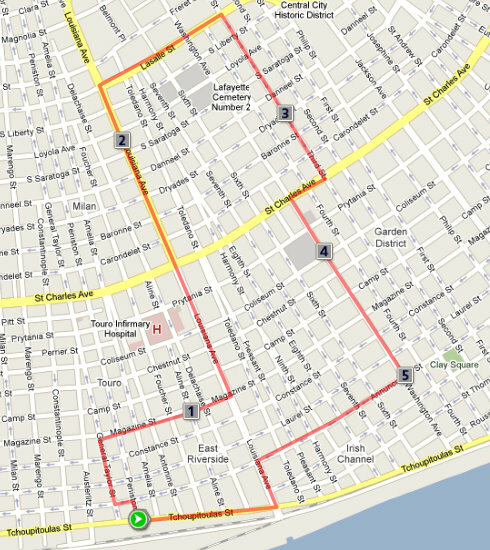 The parade begins at noon and rolls throughout Central City and part of Uptown, with Queen Desimarie Des Labry presiding. Attend a Christmas bash, catch up on shopping at the market, or belt out Handel’s Messiah — there’s no shortage of options to get into the holiday spirit this weekend. See below for a snapshot of what’s going on Uptown. 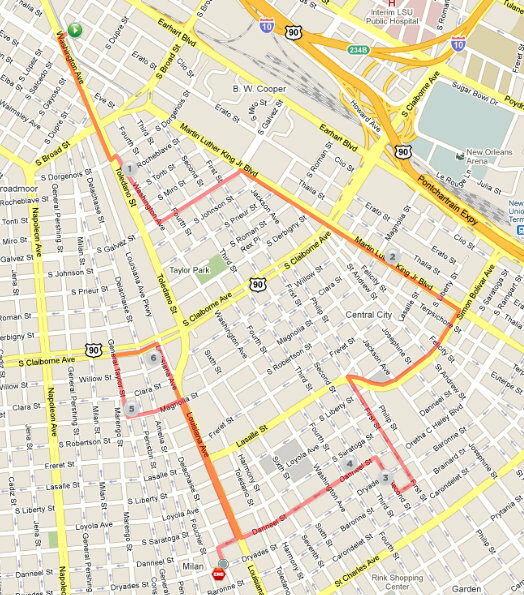 The Original Four S&P Club will parade Sunday from Armstrong Park to Uptown, crossing through the Milan neighborhood and ending on Tchoupitoulas. 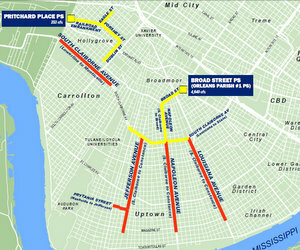 The latter portion of the parade is primarily on Louisiana Avenue. 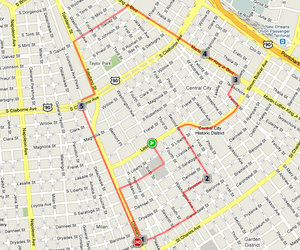 Stops along the route include the Ash Cultural Arts Center on Oretha Castle Haley Boulevard, Silkey’s on Magnolia Street, The Other Place on Foucher Street, LeRoux on Louisiana Avenue, ending at the Rock Bottom Lounge on Tchoupitoulas. 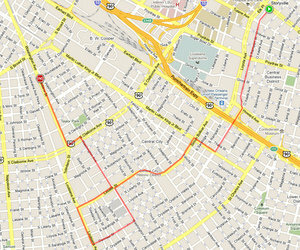 The second line is slated to begin at 1 p.m.
A woman had her car stolen at gunpoint in an early-morning carjacking at the intersection of Loyola and Louisiana avenues, and police are requesting the public’s help in the case. The victim was driving a white 2010 Toyota Camry at the intersection about 4 a.m. Sunday, Aug. 22, when she was approached by a gun-wielding man who demanded she get out of the car, according to a news release from Officer Shereese Harper. When she got out, he drove away in the car, a Hertz rental with unknown Florida plates, Harper wrote. Anyone with information is asked to call Crimestoppers at 822-1111 or 877-903-STOP (7867).